Here at Golf Starz we think golf should be fun. We don’t get to play during the week much so whenever we can close the laptop, grab the sticks and hit the course on the weekend, we take full advantage. Our friends over at Sphera love to celebrate the weekend as much as we do. In our opinion, there is no better way to celebrate the weekend on the course than with some great jams and good golf. Let us continue to start your weekend with some sweet vibes that we hope you play on the course. Obviously, to play golf you are going to need some golf balls. 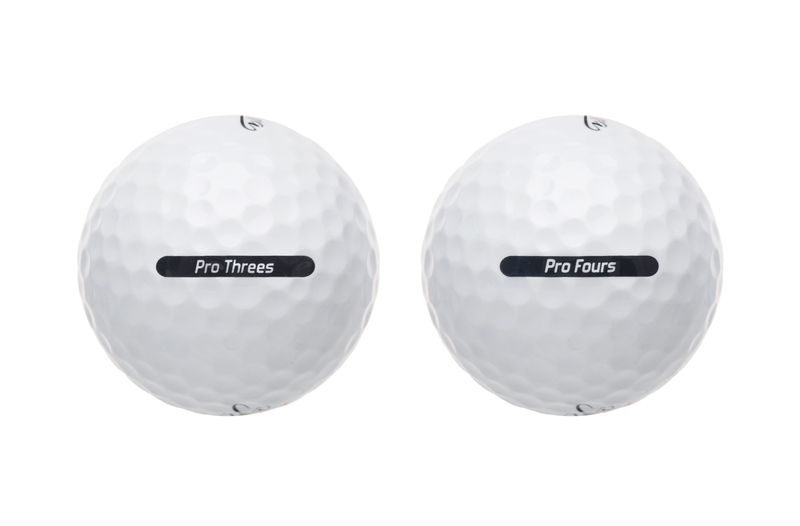 Check out our friends over at Sphera – we did the legwork and reviewed the ball here – trust us, the only thing you will regret is not buying two dozen. Some of the songs do contain some harsh language. At the bottom we have included our Spotify playlist so you can see what we’re listening to on the course. Feel free to give it a follow!